Created industry’s first unitized practice management system to enable firms to manage their business from a single data source. Templeton Solutions named a Top 100 VAR (Value-Added Reseller) for the past two years. Named a “Power Leader” by the South Florida Business Journal for the past six years. Templeton & Company named a Top 300 Accounting Firm by INSIDE Public Accounting for the past four years. How has the accounting industry changed with the rapid rise in M&A activity? So much has changed in the industry since I started my career over 40 years ago. The opportunity for firms to expand their client base, lure better talent and grow profits has never been bigger. Whether you are looking to acquire, looking to be acquired or thinking about a succession plan, M&A is on every firm’s strategy roadmap, regardless of size. You know what hasn’t changed? The technologies most firms are using to manage their practice. Many of the well-known legacy systems are outdated, stale and incompatible with each other. As more companies look to consolidate, the challenge of integrating disparate solutions becomes glaring, driving up costs and creating inefficiencies. CPA firms are longing for the agility and ease of a practice management system that is already unitized, and that doesn’t require all the complex, error-prone integrations. The rapid rise in M&A activity as well as the need to efficiently manage their practice is causing firms to rethink their growth strategies and educate themselves on the new generation of practice management technologies coming to market. What’s the biggest opportunity for CPA firms that PracticePro 365 can help with? PracticePro 365 consolidates their data, giving them a holistic view of their business – a single source of truth they can leverage to identify changes in revenue and productivity and make smart business decisions, at any given moment. The result is the ability to manage a fully unified firm, ultimately serving their clients better and unleashing more profit. What need were you trying to fill in the accounting industry with PracticePro 365? First, PracticePro 365 was developed for our firm. As we developed functionality on the Microsoft Dynamics platform, it became clear that a client-centric system was the best way to gain incredible insights and efficiencies while enabling a holistic view of client service and relationships. Those instincts were spot on. While other large vendors boast of “integration-ready” practice management systems, our system is unitized on a common platform, so no integration is required. Delivered from the cloud, it is subscription-based, so there is no need to pay for or manage servers or a separate hosting provider. This is unprecedented in the market today. We will all continue to face business headwinds, which is why we built PracticePro 365 in the cloud from day one. Scalability, flexibility and uncommon insights are, and continue to be, a priority for us. Our clients need to be able to adapt quickly, to not only survive the constant changing landscape we do business in, but to thrive in it. To learn more about PracticePro 365, visit www.practicepro365.com. CST Group CPAs of Reston, Va., (FY17 net revenue of $11.2 million) has merged with Anne L. Stone & Associates of McLean, Va. The merger expands CST’s presence in the Washington, D.C. metropolitan area. Anne Stone will continue in as a partner in the combined firm. Stone offers tax advisory and compliance services to individuals, entrepreneurs and business owners. “We are very proud of the more than 20-year history of our firm. We also recognize that the next step for our team and clients is to merge with a firm that is just as committed to high quality, enabling us to expand the platform of services we can offer to our clients. 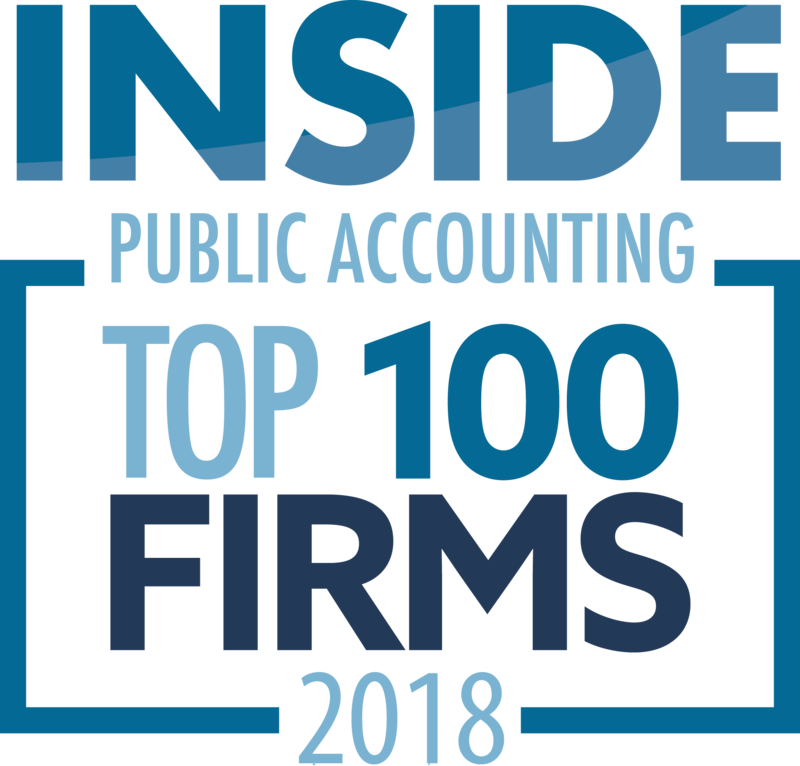 We look forward to staying on the cutting edge of the changes so prevalent in today’s markets for professional tax and accounting services,” Stone says. “The addition of Anne Stone and her team members to our firm will have a significant positive impact on the combined firm as we continue to serve our clients through our growing practice,” says Joe Romagnoli, MP of CST Group. McElderry & Associates Joins Hancock Askew & Co.
Savannah, Ga.-based Hancock Askew & Co. (FY18 net revenue of $15.7 million) and Atlanta-based McElderry and Associates have announced a merger. With this merger, Hancock Askew will have two offices in Atlanta, as well offices in Augusta, Ga., Savannah, Ga., Miami and Tampa, Fla.
McElderry & Associates, led by founder and managing director John McElderry, specializes in tax, financial accounting, management consulting and QuickBooks® services to various clients including high-net-worth individuals, real estate firms, restaurants, and medical and dental practices. These specialties complement existing niche service areas at Hancock Askew. 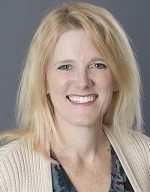 Madison, Wis.-based Wegner CPAs (FY17 net revenue of $16.8 million) announced that Kristine Boerboom has been admitted to the partnership of the firm, which is led by MP Glenn Miller. Boerboom will join the leadership team of 15 other partners. “Wegner CPAs continues to experience strong growth and these promotions demonstrate our recognition of the talented team that are key contributors to our success,” says Miller. 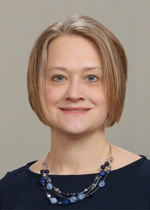 Boerboom leads the employee benefit plan audit practice. She has extensive experience in auditing of single-employer, multi-employer and multiple employer plans, as well as plans with a variety of funding arrangements. 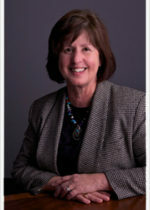 She provides guidance on all aspects of ERISA issues. Apex CPAs & Consultants of St. Charles, Ill., has announced an expansion of its office. The expansion created “interaction-friendly” workspaces for 10 additional employees to support growth of the firm, which has doubled in size over the past two years, the firm says. Apex also created an upgraded meeting space with improved technology that will enable the firm to host up to 50 clients and guests at educational networking events such as the firm’s popular “Partners in Growth” speaker series. Chakires says the timing was right for an expansion. Not only does he predict a growing economy, but also the Tax Cuts and Jobs Act of 2017 included incentives for businesses to invest in their infrastructure, people and technology. 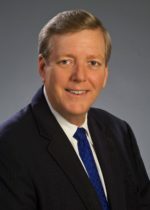 West Palm Beach, Fla.-based Templeton & Company announced the passing of Jim D. Machen, CPA, Partner Emeritus. Machen was one of the founding members of Machen Powers Disque & Boyle Chartered, along with Ray Powers, Philip Disque and J. Vince Boyle. The firm was founded in September of 1982 with offices in Boca Raton, Vero Beach and Fort Lauderdale, Fla. Machen was the PIC of the Boca Raton office. In 2005, he formed James Machen Chartered, which he combined with Templeton & Company in January of 2008. 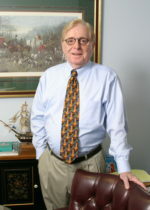 Machen served as the trusted advisor to many well-known community leaders. Among his clients were H. Wayne Huizenga Sr. and his family and business interests. He handled Huizenga’s sports teams including the Miami Dolphins, the Florida Marlins and the Florida Panthers as well as other business ventures. Born and raised in Oklahoma and a proud graduate of the University of Oklahoma, he had minored in English. Machen started his career at Arthur Andersen in Oklahoma, at a time when men had to wear top hats, he went on to become a partner at Coopers & Lybrand where he ran their Phoenix office tax practice. “Jim was a great practitioner whose service to clients was impeccable, but he was an even more wonderful person and will be sorely missed by all of us at the firm,” says Steven Templeton, President, Templeton & Company LLP. Itasca, Ill.-based CDH (FY18 net revenue of $12.7 million) has announced the admission of Riki Shah and Naoko Lech as tax principals. 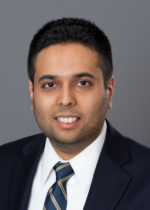 Shah joined CDH in 2011 and specializes in individual, corporate and pass-through income taxes. He devotes his time to both the domestic and international client base, and is knowledgeable about complex U.S. regulations. He also handles the compliance and consulting of sales/use tax and tangible personal property tax. Shah is actively involved in the firm’s LEAD committee, which aims to to attract, develop, advance and retain professional women. He recently organized and moderated the first Women in Public Accounting panel at Loyola University Chicago (LUC). The emphasis of the panel was to highlight success stories of women as leaders in the industry and to provide advice to the young women graduating from LUC. 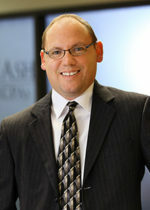 Lech joined CDH in 2008 bringing years of experience working at a multinational corporation and financial institution. She works closely with foreign corporations and individuals doing business in the U.S. by assisting them with various types of tax matters, specifically focusing on international tax issues and state filings. 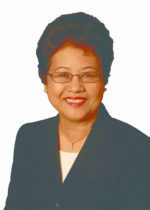 Also, as a member of the CDH Japan Business Group, she is the liaison between businesses in Japan and the U.S. In addition, CDH announces the promotion of Lee Arnsman to chief operating officer. Arnsman joined the CDH administration team in 2012 and has since grown into becoming a key leader in the HR consulting practice. She is a highly qualified human resources professional with more than two decades of experience managing HR and personnel departments at various organizations throughout the Chicago area. 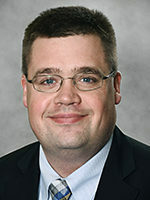 South Bend, Ind.-based Kruggel Lawton CPAs (FY17 net revenue of $10.8 million) announces that Alex Schaeffer has been admitted as a partner in the firm’s audit and assurance services practice. This appointment brings the total number of partners at Kruggel Lawton to 13. Schaeffer has more than 17 years of experience, with a specialized focus on clients in the education and government sectors, having executed audits for school districts across the state of Michigan. 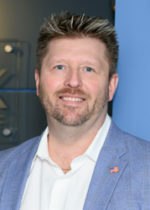 He has extensive experience with audits conducted in accordance with the Uniform Guidance, as well as strategic planning, financial management and governmental regulations compliance. La Crosse, Wis.-based Hawkins Ash CPAs (FY17 net revenue of $16 million), announces that the Mequon, Wisc., office of Anderson Tackman & Company and its partners Jeffrey W. Knorr and Daniel R. Moriarty will be joining the firm, which is expanding into the southeastern part of the state. Since the Dec. 1 merger, the firm has nine offices in Wisconsin and Minnesota. Knorr and Moriarty will continue as partners to serve their clients from the same Mequon office. Those clients are now able to take advantage of Hawkins Ash CPAs comprehensive line of services, including auditing, valuation and international tax expertise. 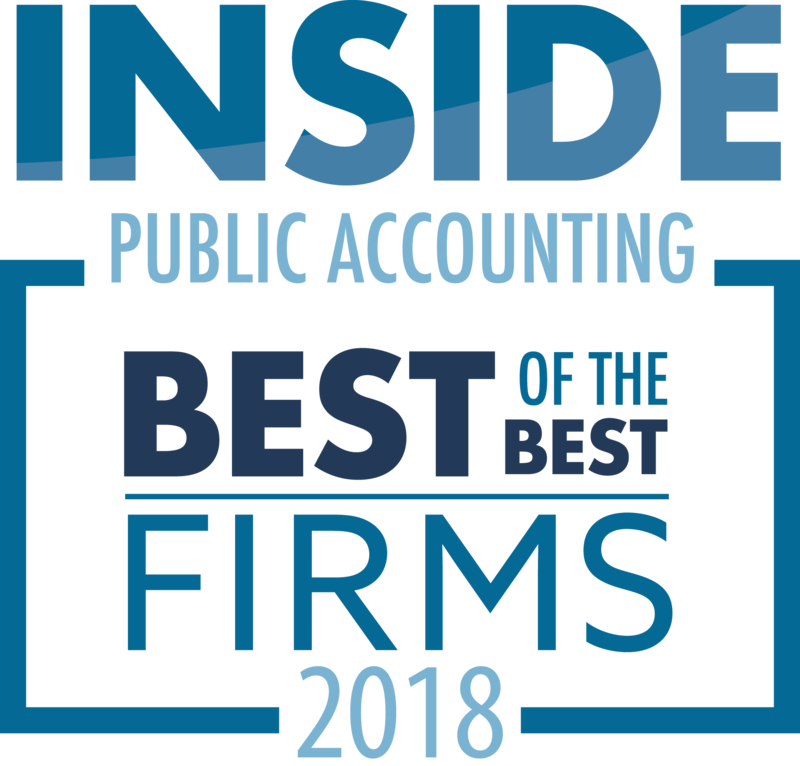 Since 1956, Hawkins Ash CPAs has been providing expertise in audit, accounting, tax, and consulting services to a wide variety of sectors, including individuals, privately held businesses, nonprofit organizations, governmental entities, credit unions and housing authorities.